After 4 weeks the inaugural HWT-Hydro Experiment has come to a close. 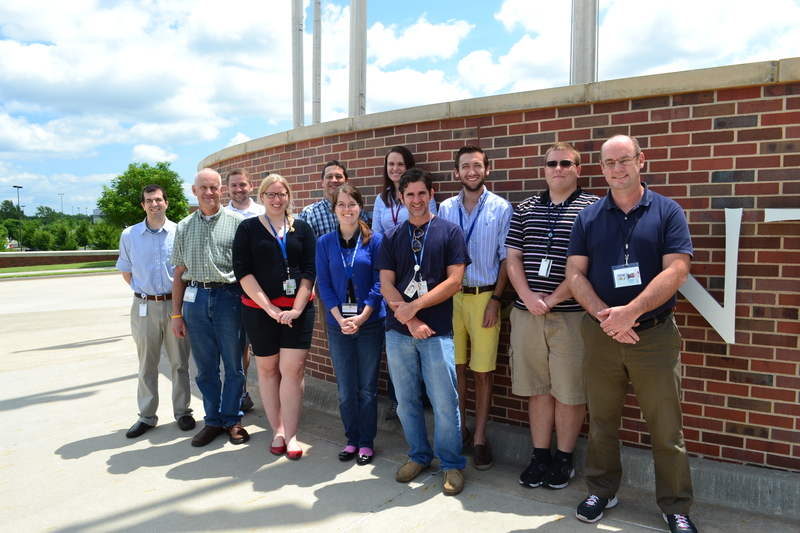 During the month of July, we welcomed 17 total participants from NWS offices across the United States. 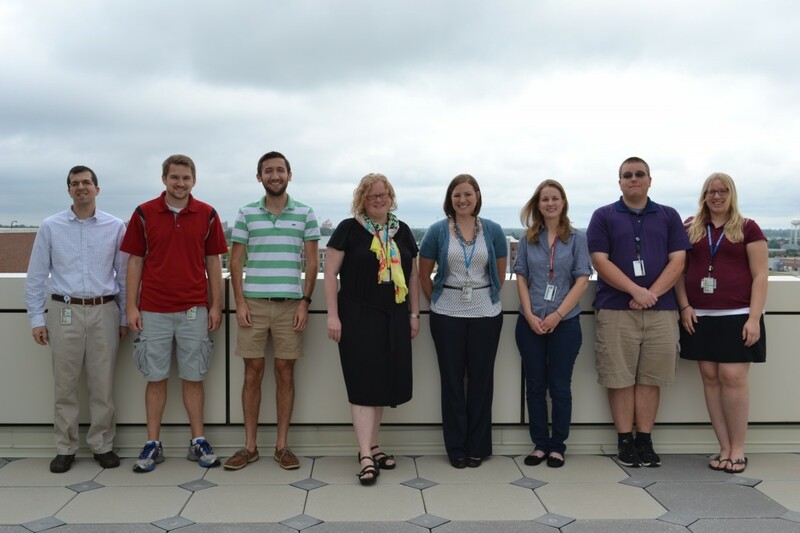 Both the participants and the experiment coordinators took every opportunity to share ideas and knowledge in an effort to improve communication between the research and operational portions of the weather enterprise. 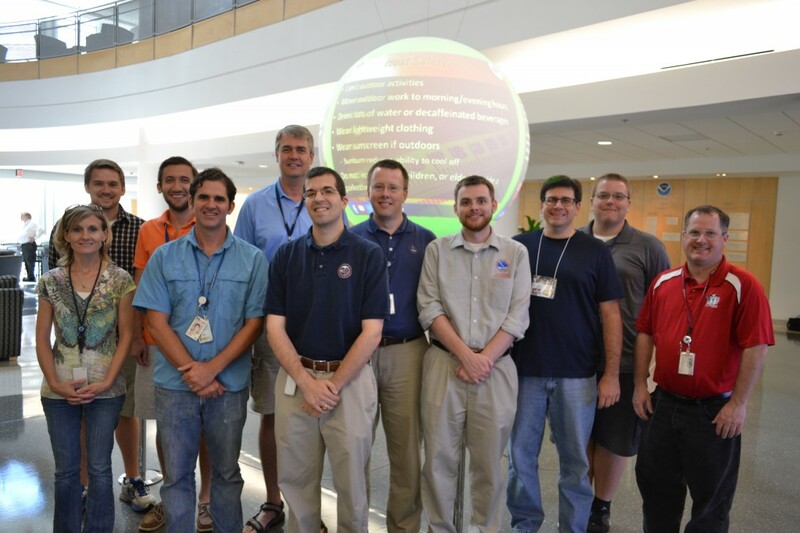 Our weekly “Tales from the Testbed” webinars were well-attended, averaging between 20 and 30 remote NWS offices each week. 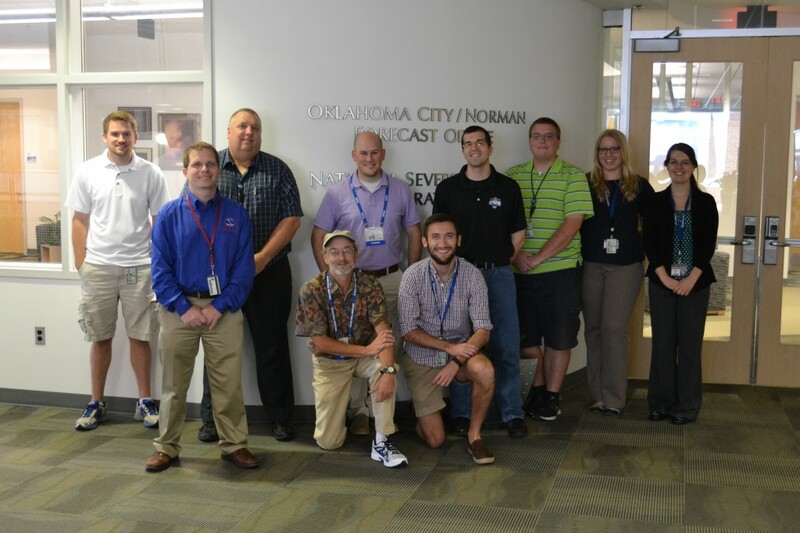 Many of us have made plans to stay in touch and some of us will see each other again as soon as the NWS Flash Flood Summit in September, when the conversation about flash flood observations, forecasting, and modeling will broaden to include all of the National Weather Service’s partners across the US. We recommend watching this space for further news about this year’s experiment, including preliminary results. An overview of the experiment will be presented at the National Weather Association&amp’s annual meeting in Salt Lake City, UT in October. The FLASH research group has also submitted five HWT-Hydro-related abstracts to the 2015 AMS Annual Meeting which will be held in Phoenix, AZ in January. Now let’s look back at the people who made the last four weeks possible. Thank you all!